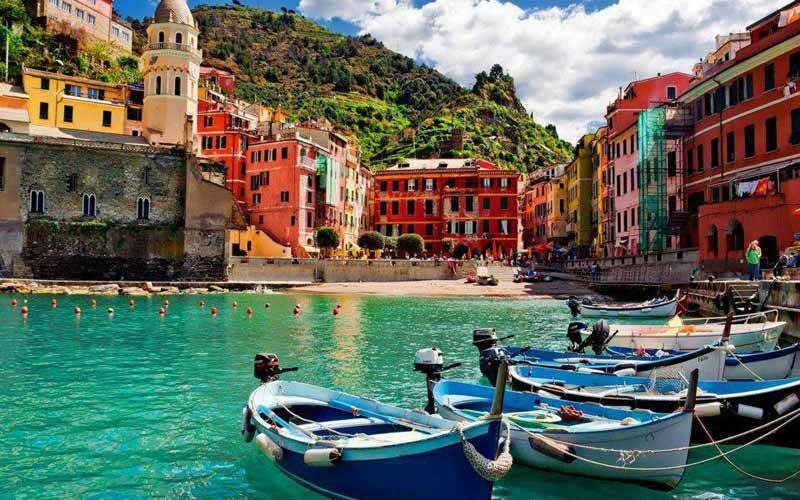 As the name suggests, Cinque Terre is a land of five towns in Italy that are located along the Ligurian Coast. It is about 2.5 hours to 3 hours away from Florence, if you travel via train. This place in Italy is breathtakingly beautiful and is one of the top most widely traveled tourist destinations in the world. It is suggested that you travel to Cinque Terre on weekdays as it tends to get overcrowded during the weekends as the locals swarm to the coast for fun and frolic on holidays. Cinque Terre is famous for its splendid, vibrant colored houses, the surrounding landscapes, the rugged coastline, and the small restaurants that line the coast and serve delicious cuisines, especially the most uniquely flavored seafood. It is also an agricultural land and a lot of products are grown all around the hillside. 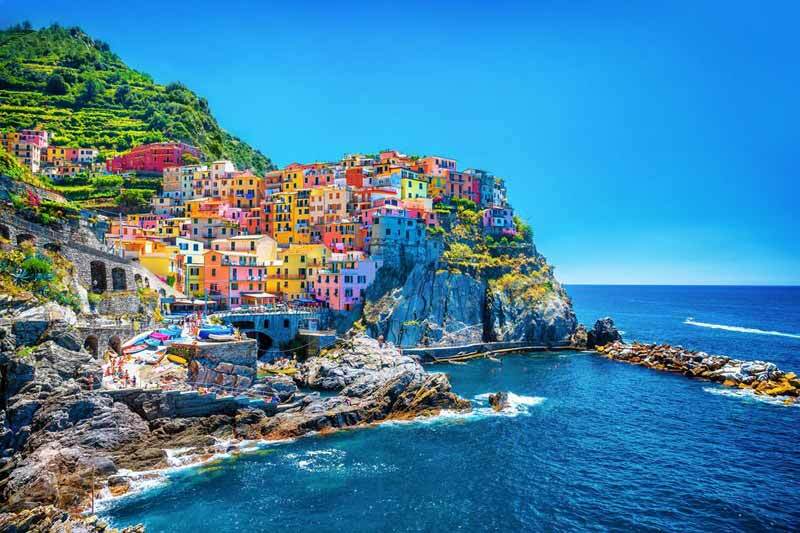 In this article, we are going to give you 5+ reasons why you should visit Cinque Terre and what you should be looking forward to during your tour. The best thing that makes it a favorite on travel bucket list is its utterly charming atmosphere and the beautiful scenes that you can admire. Cinque Terre is home to a number of people who have worked hard to make it as magical as possible. You won’t find any cars here and it is suggested that you take comfortable hiking shoes along with you and be prepared to walk for most of the time. Here and there you will spectacular scenery like at the Hilltop Corniglia or the picturesque village of Manarola that makes you pinch yourself repeatedly to make sure you aren’t dreaming. You can be sure that the moment you enter this mesmerizing tourist location, you will feel very welcomed. 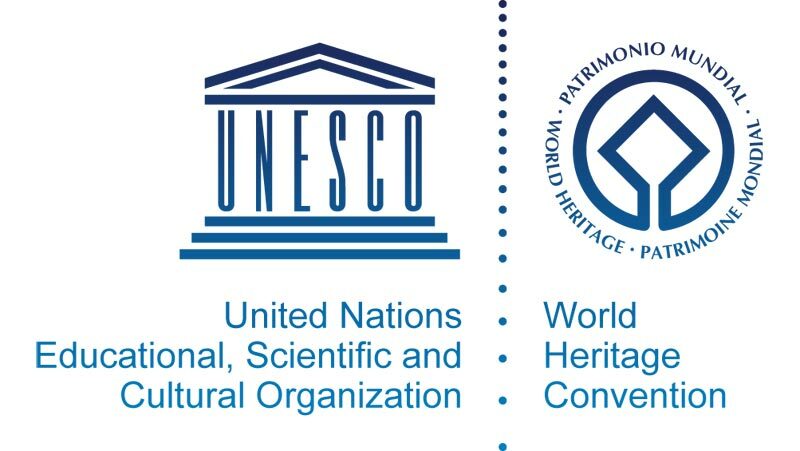 The people are extremely warm and friendly and thus, it has rapidly become one of the most heavily visited tourist destination within a few years. You can ask for directions or the best restaurants from anyone and they will gladly direct you to the most unique and enjoyable places. They are good communicators and you will be surprised at how much they can open up once you take with them a drink or two! 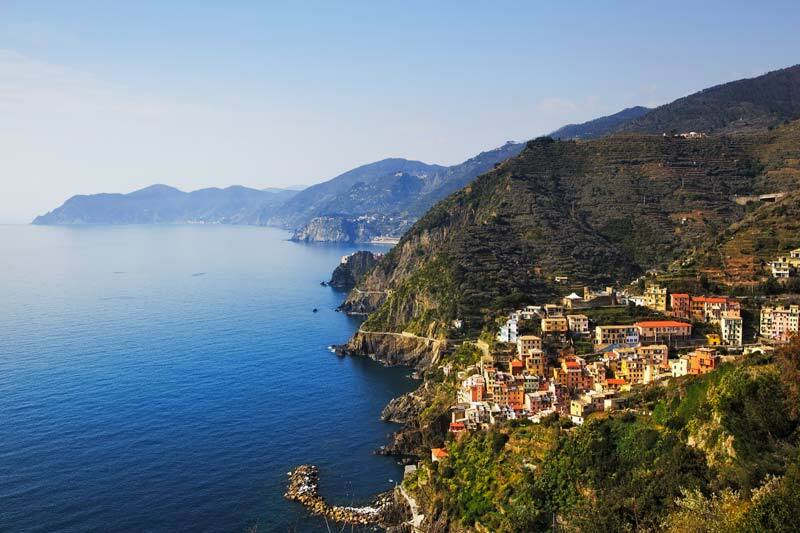 The stunning views of the place are what make Cinque Terre a must to visit. While you are at exploring the town you will see various colored houses. Those colored buildings are so pretty to look at as they give a whole different look to the place. These houses are colored differently so that the fishermen could easily see their house while they are fishing offshore. Each and every part of Cinque Terre is worth taking a snap. 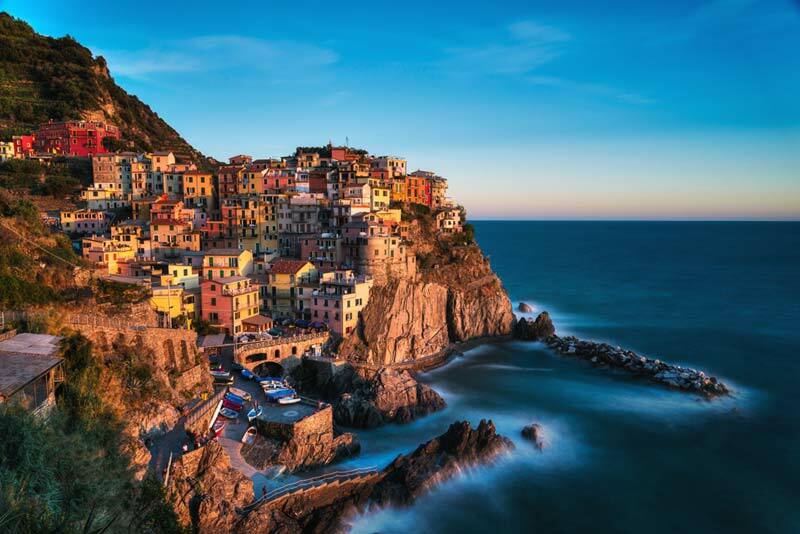 Needless to say, Italy is famous for its flavor-full and mouthwatering cuisines but Cinque Terre is a whole new experience that you will never forget. 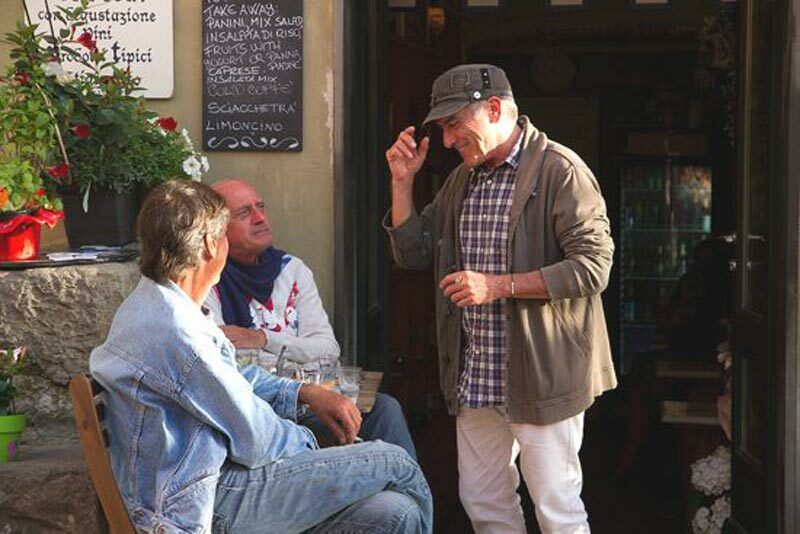 A number of restaurants are filled in the entire Ligurian province and these people specialize in seafood. Once you are here, do not forget to visit Vernazza and Manarola, both of which have multiple patio dining places for you to relish in. You can taste a memorable seafood dinner or spaghetti con frutti di mare which is also known as seafood spaghetti. In complete honesty, Cinque Terre hikes are not for the faint-hearted people. It can get highly strenuous and tiresome and only the people who have undeniable strength should opt for it. Be sure to grab some excellent hiking boots for your trip because you will be passing waters, mud, rocks and dirt. You will have to carry water along with you at all times and it should be enough for a 4-hour hike. The temperatures are high and it is important to remain hydrated. You should have cash as well as it is the only accepted form of payment. Sunscreen is a must for everyone if you do not intend to turn into a lobster! But whatever the issues, the hikes are super fun and worth the walks as you watch the sunset and greenery surrounding you. 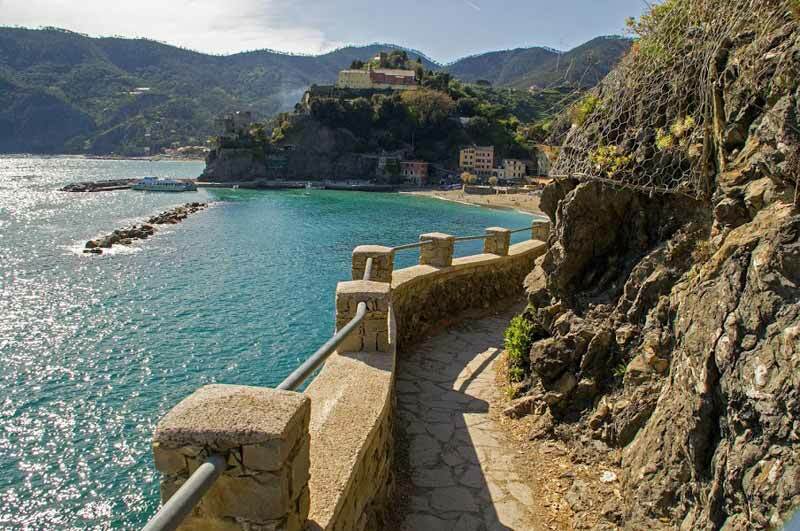 Monterosso al Mare, the first village if you are coming from Genoa and the surrounding areas, is one of the five villages in the Cinque Terre and the most visited by the tourists. 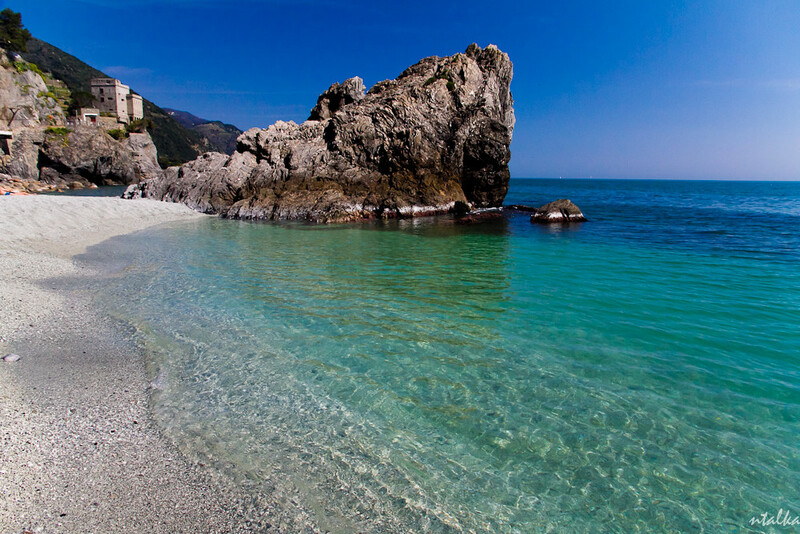 One of the main reasons why people who visit this land come in Monterosso al Mare is because it has biggest hotels and the only sizable sandy beach. During the summer is crowded but is still very charming. The area is also famous because of its lemon trees, grapes, olives, olive oil, and white wines. You can also try the tasty Gelato (Italian Ice Cream) in some of the ice cream shops that you can find in the town. I suggest you also to visit the Piazza Garibaldi (located just near the sea), the boardwalk, the old and new town, the Church of San Giovanni Battista, and enjoy a good meal on one of the numerous restaurants of the village. After a tiresome hike when you are all sweaty, take a dip in the Mediterranean Sea. Nothing will make you feel refreshed than a dip in the chilly water after a tiring hike. You may not be a cold water person but trust me; nothing feels better than a swim in a chilly water of the sea. Many people are found swimming in different parts of Cinque Terre, mainly Manarola, but the best swimming spots with beautiful scenic views are found in Vernazza. You can also rent a boat, kayak, and a stand-up paddle board if you are going into more water adventures. Since Cinque Terre is known to have a delicious famous cuisine, you will find various restaurants in Vernazza that offer you a dining terrace. Even though the food is pretty famous here, one of the best suggestions to get a top quality mouthwatering food is to ask your waiter about his or her favorite meal. This way one can get a chance to try something new which they never even thought of trying. 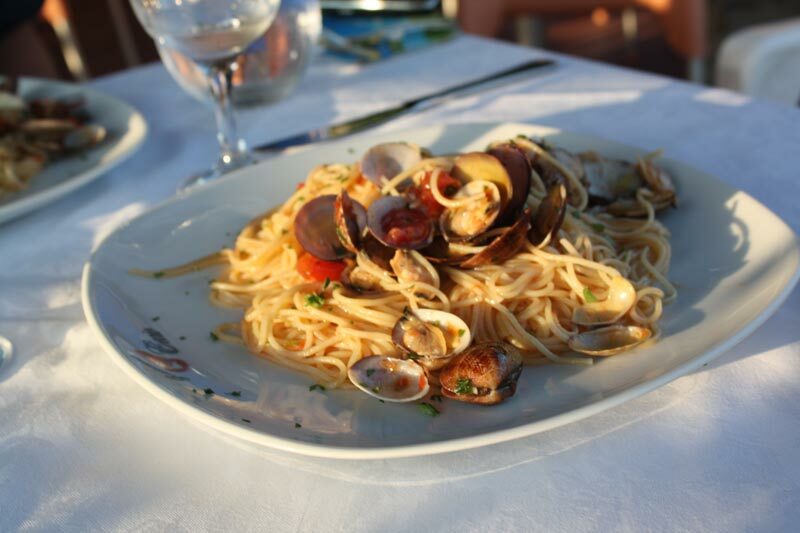 If you are looking for healthy options, try the amazing sea food of Cinque Terre. Experience the Market Day in Vernazza where all the Italian grandmothers, daughters and mothers come out in crowd to buy the fresh products from the farmers. As there are no cars in Vernazza, the farmers on Tuesdays come and park their trucks along the hillside to sell their freshly picked produce. You will love the awesome scenery around you and float in the water is an unforgettable experience. Manarola is one of the oldest towns of Cinque Terre and in my personal opinion the Icon of this magic land. It is famous for the colored buildings, the stunning views, and its sweet Sciacchetrà wine. This beautiful village has lots to offer, like the harbor where you can catch boat tours that run between the five villages, Portovenere, and La Spezia. It’s the best way to see the area, enjoy the amazing sunsets view, and if you are lucky, you can watch the dolphins. Cinque Terre is a UNESCO World Heritage Site which means that no new buildings can be made and every part of it is protected from modernization. Those who want a blast from the past can check out the magnificence of the town that holds a unique culture and beauty.